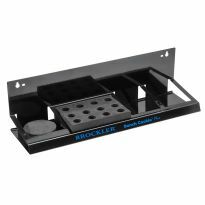 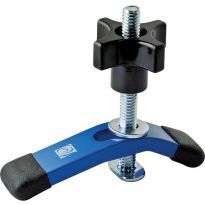 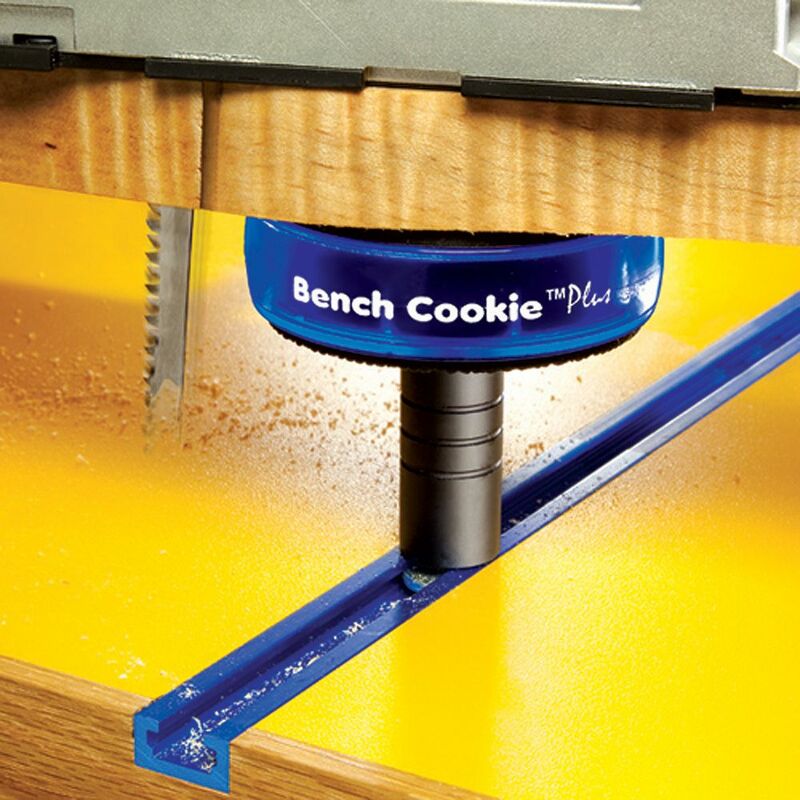 Combine Bench Cookie® Plus Work Grippers and Risers with the versatile T-track kit and enhance the versatility of both. 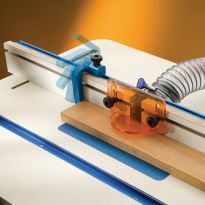 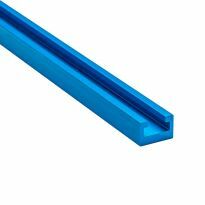 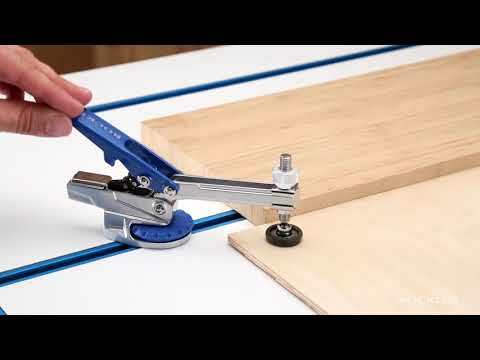 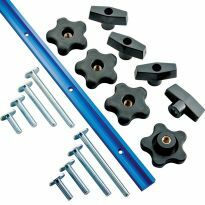 Everything about Rockler's t-track system is 1st class. 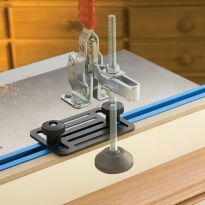 They get all of the finer details right and the craftsmanship on their products is 2nd to none! 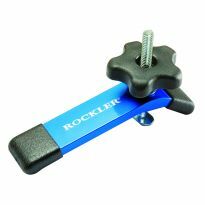 Right from the packaging, which is superior to anything I've come across recently, you can tell that the quality is there! 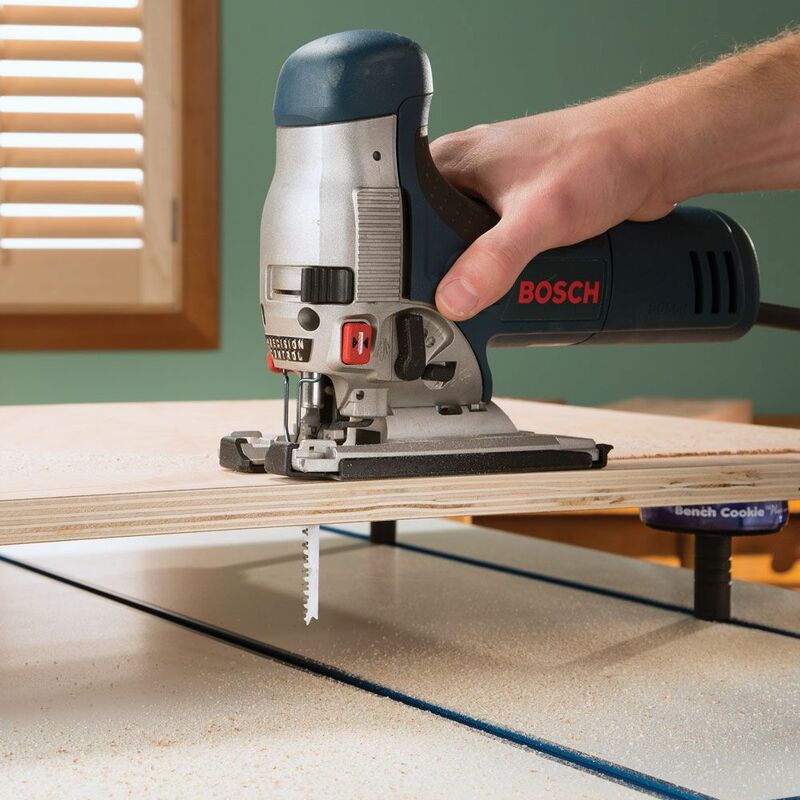 Super for sanding up off the table thinking this will work well. 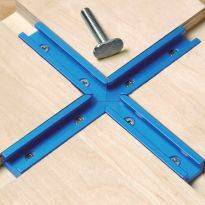 What screws fit the pre drilled holes? 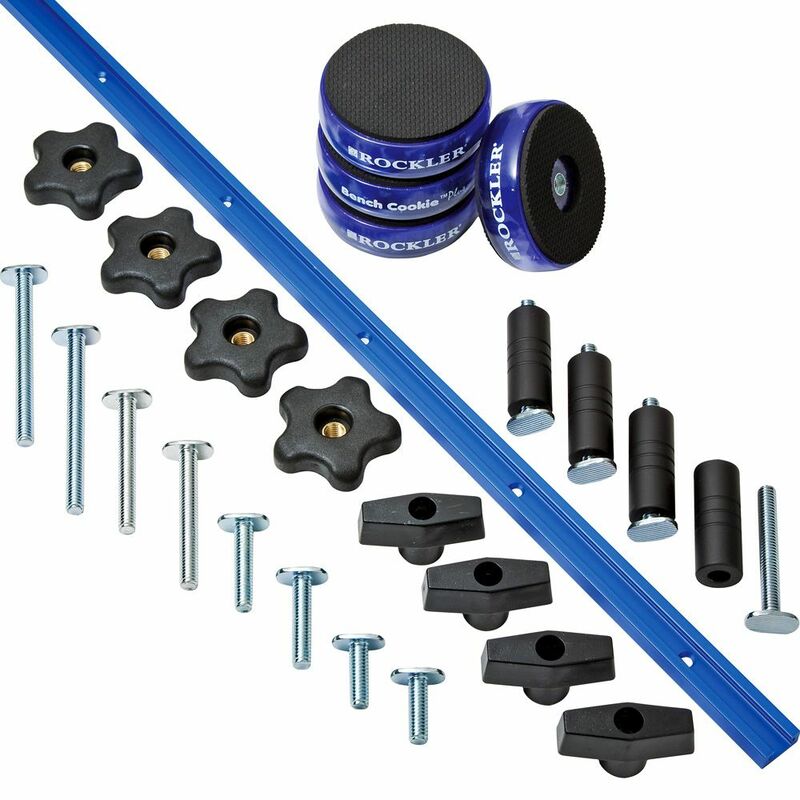 I want to pick those up as well when I get to your store to purchase this kit, Thanks!